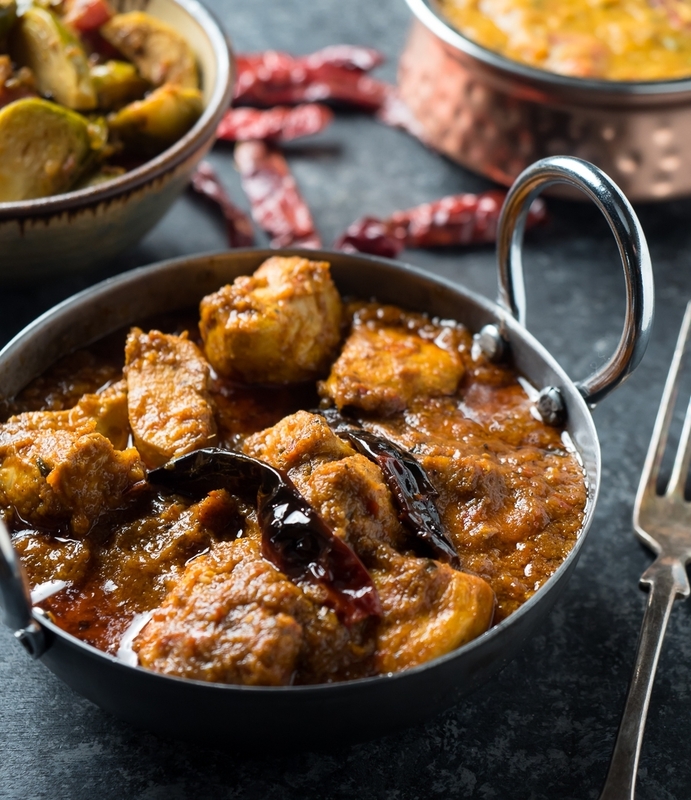 Chicken vindaloo is on every Indian restaurant menu because it’s seriously delicious. And you can make it just like restaurants do. At home. 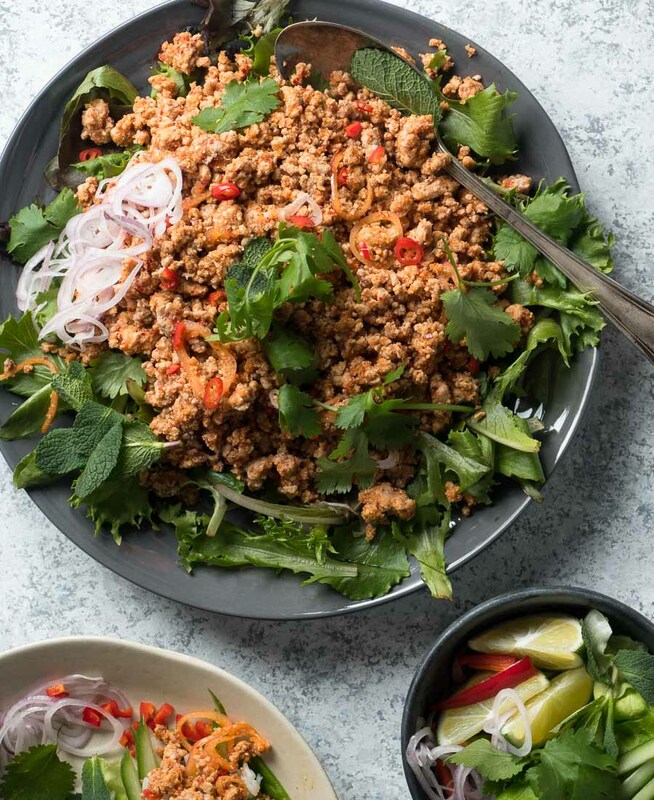 Larb is a Laotian or Thai pork salad loaded with big flavours of lime, chili and fresh herbs. Hot. Sour. Spicy. There is lots to love here. 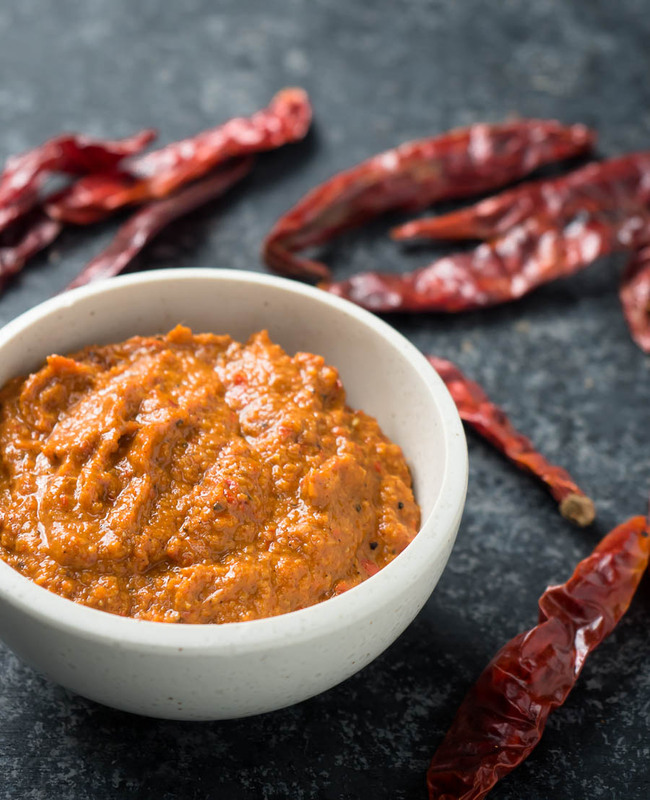 Vindaloo paste is a great way to get restaurant results at home. 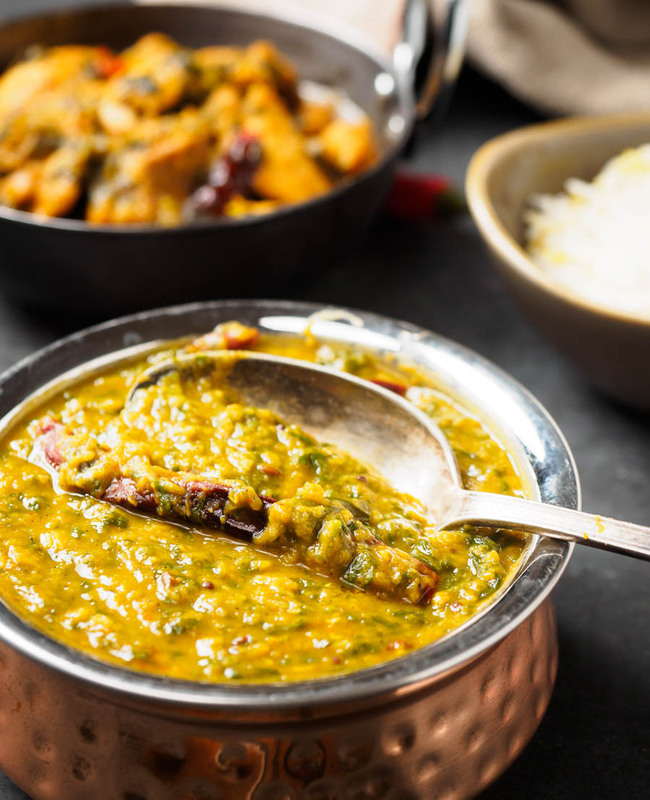 You can make Indian restaurant vindaloo curry just like they do. 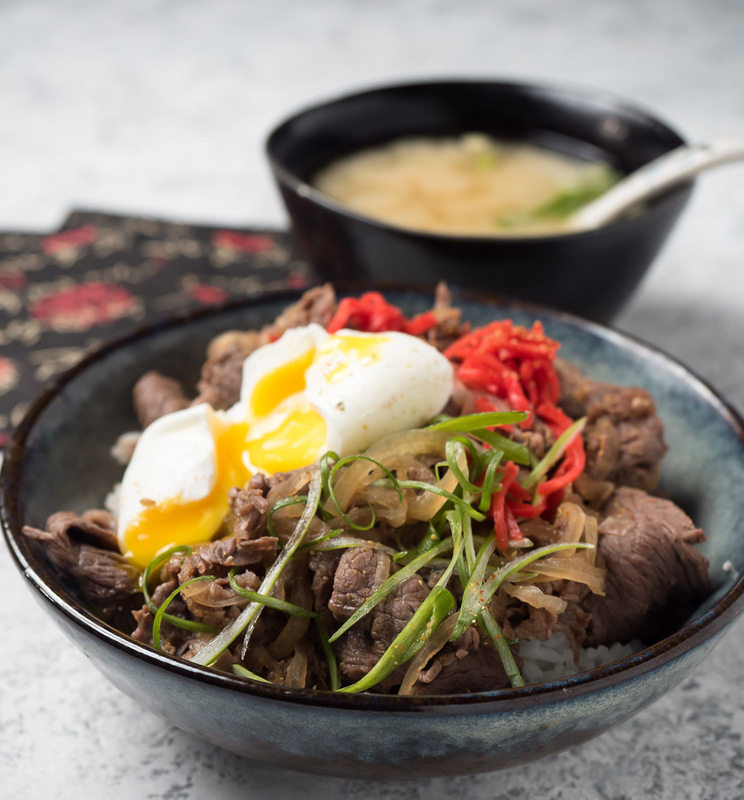 Gyudon is that beef rice bowl you see everywhere in Japan. 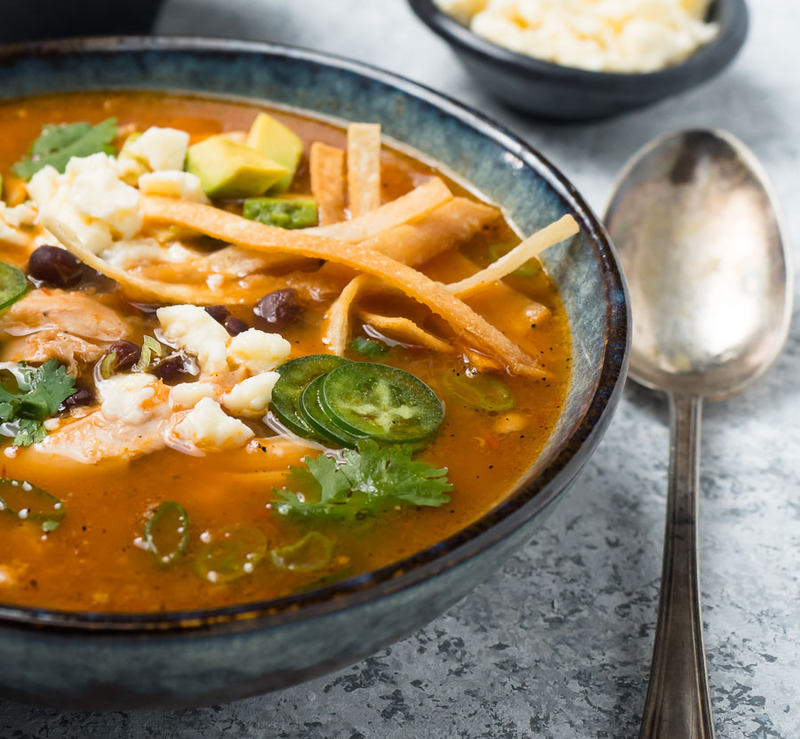 It’s delicious and it’s super easy to make. Japanese fast food.